As a child I watched cooking shows for entertainment with the same enthusiasm and attention I gave to The Jetsons, Brady Bunch, The Munsters and other 60s and 70s shows. It fascinated me that there were people who made culinary magic in the kitchen. I had the heart of an artist and appreciated the skill and beauty of bringing together a variety of ingredients to create a glorious dish the way a painter uses colors to create a picture. 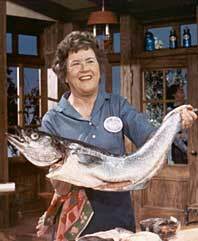 The two biggies; Julia Child and Graham Kerr captivated me at a very young age. They both had such unique voices and an effervescent passion that came through the screen and added to the intrigue. I loved the music their words created and the way they bopped around with their shiny cooking utensils. I watched them regularly but it never dawned on me in those days to get in the kitchen myself and try a recipe out. There wasn’t a lot of cooking excitement or experimentation in my childhood home. Mom’s interests were elsewhere and Dad didn’t cook a meal until he retired. Meals were all about convenience. My parents wanted food that was quick and easy and neither had an interest in becoming a Matisse in the kitchen. 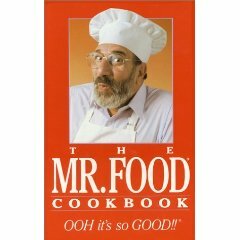 One of the first cookbooks I bought for myself was The Mr. Food Cookbook published in 1989. I was delighted to see his friendly face on the cover and took it as my invitation to enter the world of cooking creatively. It was the perfect vehicle for my transition from mostly canned and frozen foods to fresh ingredients paired with those conveniences. From this book I learned quick and easy could be tasty and satisfying. It’s been a while since I took this book off the shelf. With multiple moves around the country over the past eleven years, it spent some time packed away in boxes and couldn’t be found and didn’t get unpacked until subsequent moves years later. It’s amazing how time flies by. I got to thinking about it just the other day because when we moved here to California, I happily found it in pristine condition in one of my box openings and immediately placed it safely in my cookbook cupboard; it was like being reunited with a long time friend. 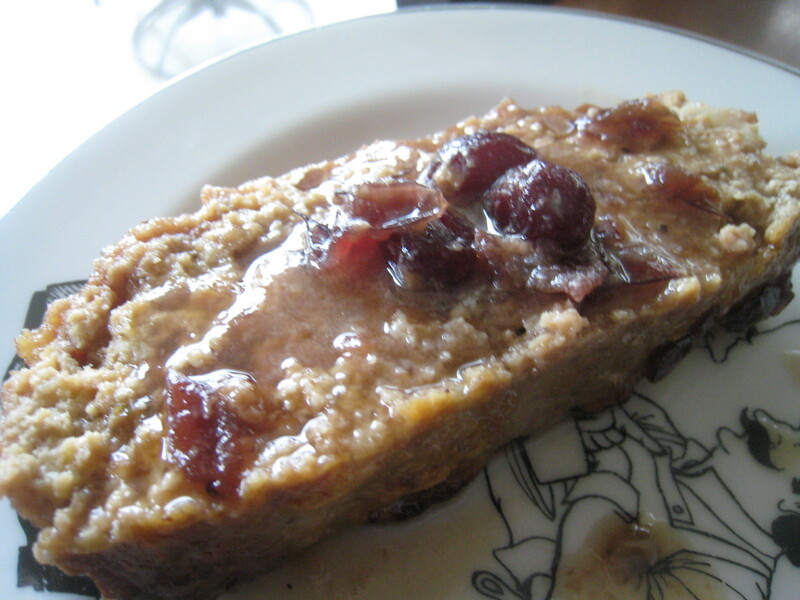 The other day I was talking to my ten year old daughter and asked if she remembered the Turkey Cranberry Meatloaf I used to make. The blank expression on her face made me realize it had been at least ten years since I made it and “Ooh It’s So Good!!!!”. Preheat oven to 350 degrees. Grease a 9-inch loaf pan. Sprinkle the brown sugar over the bottom of the pan. 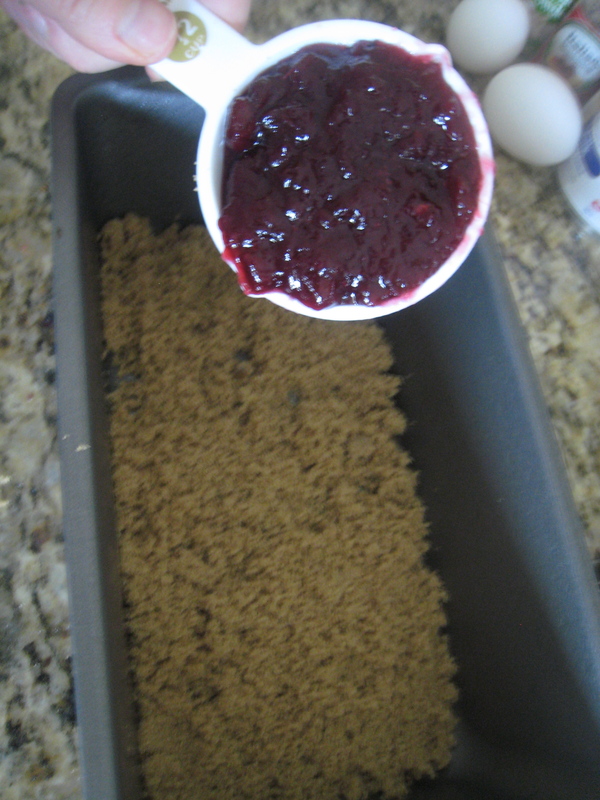 Spread the cranberry sauce evenly over the sugar; set aside. 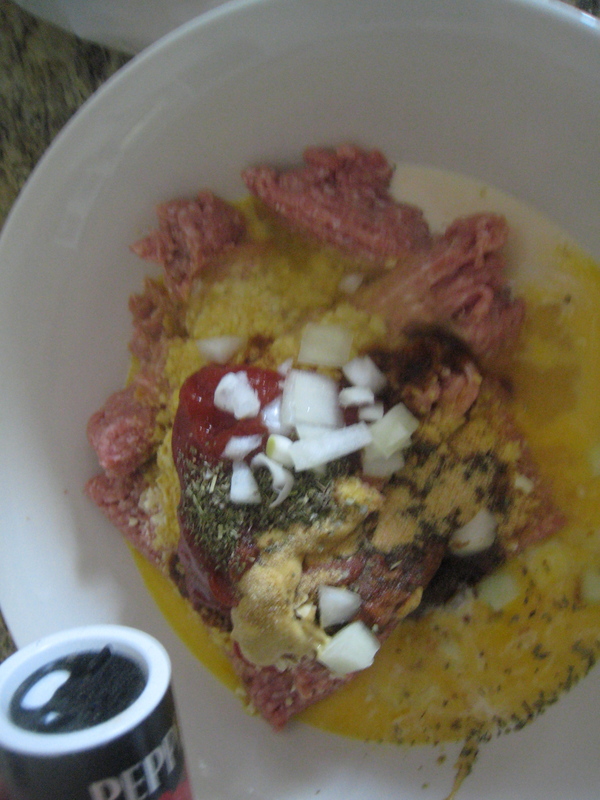 In a large bowl, combine all the remaining ingredients; mix thoroughly. OK, some people might consider the picture above to be icky, but I love it. I love the look of all those ingredients plopped together and the anticipation of digging my hands into it’s cold messiness. It takes me back to my preschool days, helping my Nana in the kitchen every time. Love it! Shape mixture into a loaf until smooth and firm. Bake for 55 to 60 minutes or until done. Let set in pan for about 5 minutes, then invert loaf onto a serving platter. Note: The sugar and the cranberry sauce combine to make a rich sweet-and-sour topping. Beyond delicious. My family was gaga for this one! Oh and what did I serve with it? I flipped through the pages and came upon this recipe for Broccoli Pancakes. 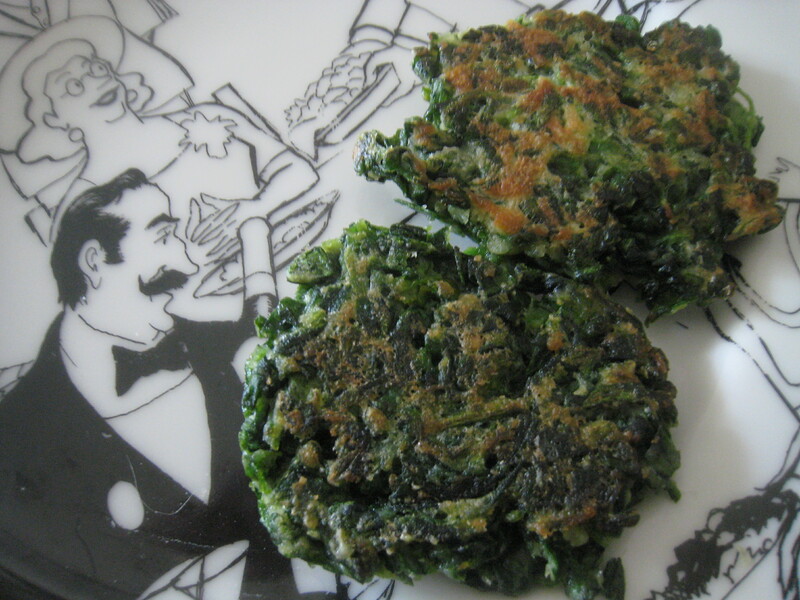 I made them with spinach because I had a craving for it. These pancakes were such a hit I made them two times after and my husband has asked for them again. They are SO easy…crazy easy to make and “Ooh So Good!”. If using fresh broccoli, boil or steam it for 3 to 5 minutes just until crisp-tender. Plunge it immediately into a bowl of cold water to keep it crisp. 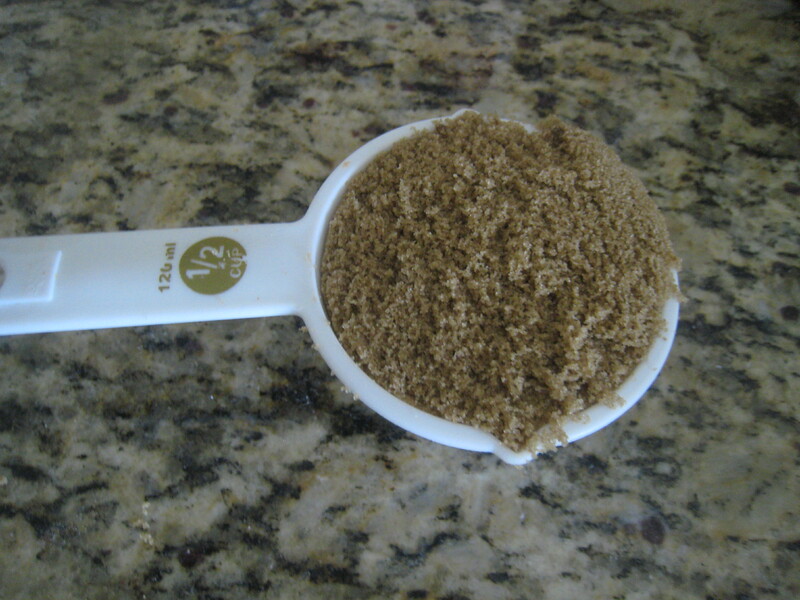 Drain in a strainer, pressing out excess water with the back of a spoon. 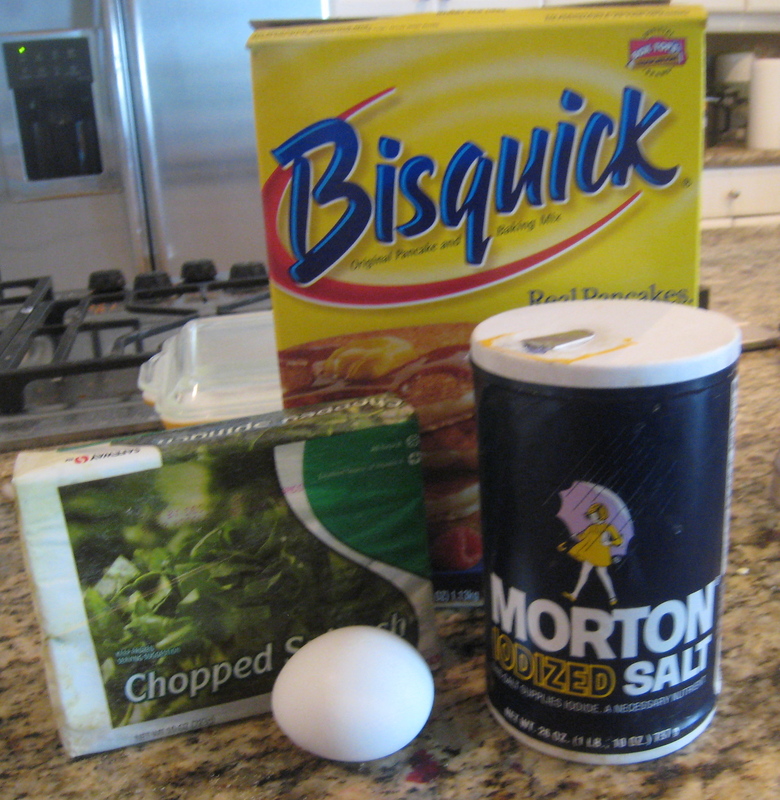 Combine the pancake mix, egg, and salt in a large bowl; mix well. Mix in the drained broccoli. Heat 1 to 2 tablespoons oil in a large skillet. Drop mixture by spoonfuls (about 2 tablespoons per pancake) into hot oil, being careful not to crowd pan. Cook 2 to 3 minutes on each side, or until golden brown. Repeat with remaining batter, adding more oil to the pan if necessary. Serve warm or cold. My family wants me to make this meal every day. I will definitely be making it a part of our regular rotation because once again, “Ooh It’s So Good!”. This entry was posted in Turkey, Uncategorized and tagged broccoli pancakes, Graham Kerr, ground turkey, Julia Child, Mr. Food, spinach pancakes, Turkey, turkey and cranberries, turkey meatloaf, vegetable pancakes. Bookmark the permalink. Yum, this whole meal looks delicious! Thanks! It’s oh so yummy! I love the memories of those that started the food revolution in this country. The Food Network wouldn’t exist without the groundwork that these guys set down. Thanks for the trip down memory lane! Thanks so much for joining me on it : )!! You are so right, they are truly the foundation of it all. I love the mixture to make the loaf. I would have to replace the milk and cracker crums. Hubby is gluten free. The milk is no problem. I can use rice milk or soy milkl. Would cornmeal work in place of cracker crumbs. This looks a bit different and that is part of the fun of cooking and eating. That’s a good question. I would think either cornmeal or a gluten free cracker or gluten free rice crispy type of cereal crushed would work. I’d love to know your experience with the substitutes in this turkey meatloaf. Enjoy! I’ve never thought of using spinach this way. It looks amazing! I know what you mean, I hadn’t either. I am SO glad I have now! I hope you give them a try! It was wonderful learning about how you learned to cook. Mr. Food looks like a nice and approachable guy. These recipes are fantastic. Thank you so much! they’re such quick, easy and satisfying recipes. I hope you get to check out some of Mr. Food’s videos on his site, I think you’ll really enjoy them. LOL, Mr Food? Never heard of him, but the Galloping Gourmet was a hoot when I was younger, and I had no clue about gourmet! AND by looking this up for you I also found out he is on my local news here (I’m still new to the area)!!! Watch some of the videos if you get a chance. I can definitely understand your friend being nervous about cooking for you : )! You’re funny about the Mrs. Food thing. Don’t know about the other guy you’re referring to. Sounds scandalous. My dad’s recipes have been popular for more than 30 years because they use off-the-shelf, economical ingredients and few preparation steps. In case you didn’t know it, you can find more quick & easy Mr. Food recipes at mrfood.com, not to mention copies of many Mr. Food cookbooks, especially our latest one: “Mr. Food TV Favorites,” which features 150+ of the most-requested recipes from his more than 30 years on TV. Thanks for checking out this beautiful, full-color book that, when ordered from mrfood.com, is autographed by Mr. Food himself! Daughter Food, I love it!!! How lucky you and the Baby Foods (and all the other members of the “Food Family” are to enjoy your dad, his enormous talent and delicious, easy to prepare food first hand. Thanks so much for visiting my blog and taking the time to write such a thoughtful comment. Your dad had an enormous impact upon me and my view of cooking. As I said in the post, he was responsible for taking me from being an admirer of those who create in the kitchen to joining in on the fun. When I went to the Mr. Food website in the comment before this, I saw that he is on in my market and I’m thrilled (I’m relatively new here). I have several of his other books but had no idea he has 50!!! Lots more fun for me now : )!! I’m very excited to hear about the latest one, I’d love to take the trip down memory lane with him through the book and what makes it even more exciting is the personal touch of it being autographed by him!! I see on the website his books are being sold through QVC, another addiction of mine : )!! Please send him my heartfelt thanks for all that he does and let him know how much he is appreciated for not only his culinary talents but for his skills as a teacher and mentor. Most of all thank him for being the warm, approachable person that he is. He lets those of us who didn’t have a parent in the kitchen leading us by the hand believe that we could create culinary magic through his guidance and as you can see, for me this has grown into my passion.